Find my hard work useful? Credit & support me! I offer free concepts since years and would like everyone to respect that and me as a creator as well. Thank you. My [BONUS] Concept to assign separate non-randomized textures to each single blockstate revolutionizes Minecraft Mapmaking! 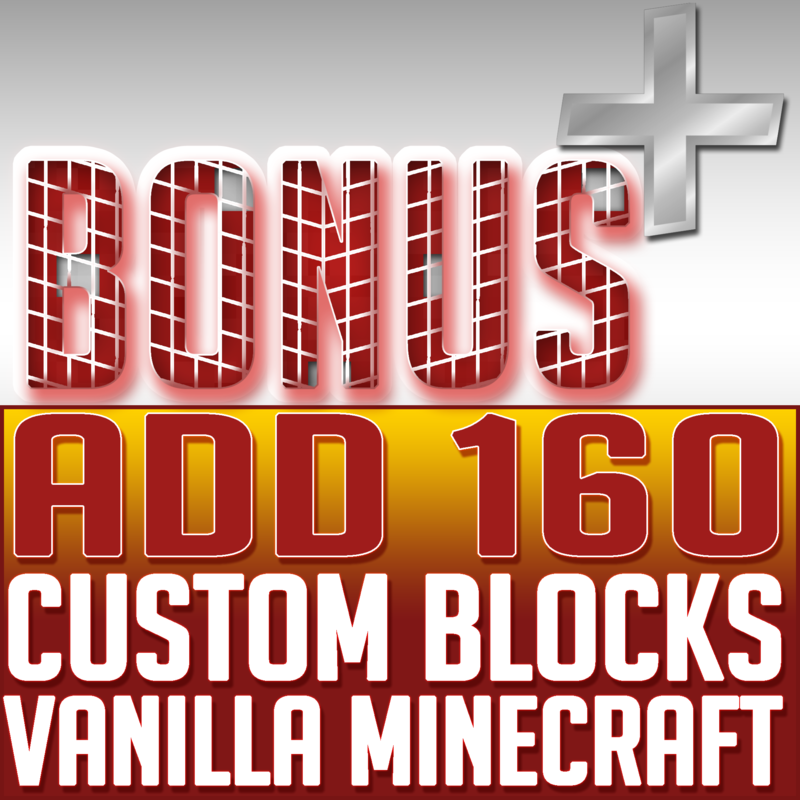 It gives you the opportunity to generally add hundreds, if not thousands, custom blocks with non-randomized textures into VANILLA MINECRAFT with no mods nor Optifine! This worldsave not only shows you all 192 mushroom block blockstates separately, but it also includes a command block-give-command to each of those blockstates, so you can place your custom blocks or models directly with the given command block! It also contains structure block files so you can simply import it into your own map/world! NOTE WATCH THE TUTORIAL VIDEOS IN MY [BONUS] PLAYLIST SO YOU KNOW HOW TO DEAL WITH MUSHROOM BLOCK BLOCKSTATES OR ELSE YOU MAY RUN INTO TROUBLE! I DON'T TAKE ANY RESPONSIBILITY IF YOU MESS UP SOMETHING BECAUSE YOU DIDN'T WATCH MY TUTORIAL VIDEOS!